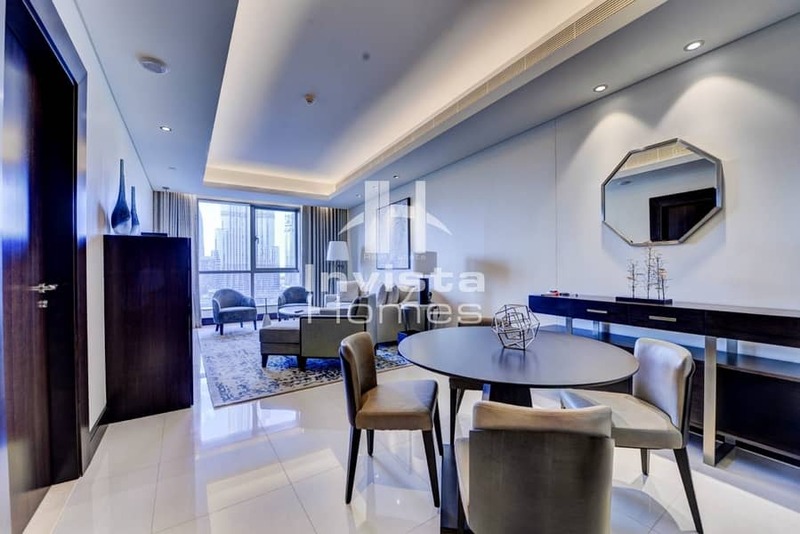 Invista Homes is proud to present this luxury 1 bedroom apartment in The Address Downtown Hotel. The scenery from this apartment will make it hard for you to leave your home. This is an exceptional beauty that only few people can witness. 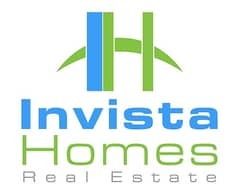 The Address has a spa, pool and health club along with other retail and services available in a 5 star hotel. The hotel has an occupancy rate of over 90% averaged through the year, making it one of the popular hotels in the city. 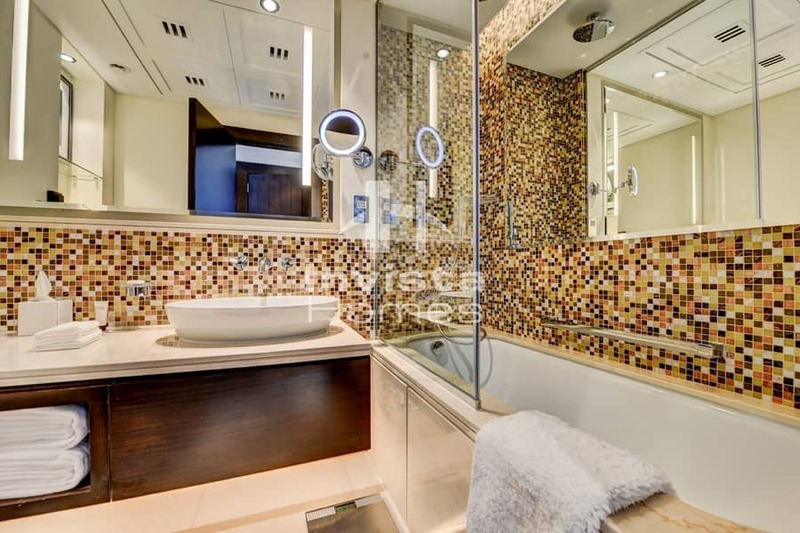 The apartment comprises of a luxury dining and lounge area, a fully fitted kitchen with stainless steel appliances, a powder room, a bedroom with en-suite, and built-in wardrobe. 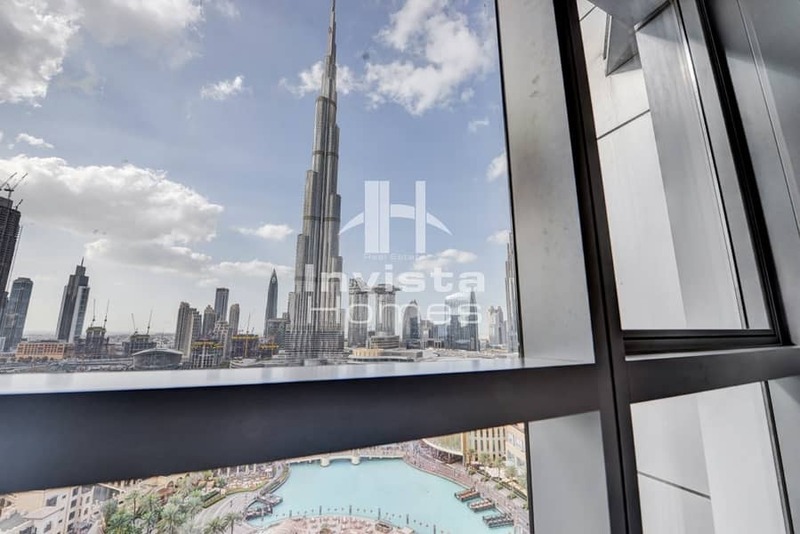 The apartment you will be able to enjoy the breathtaking views of the Dubai Fountains and Burj Khalifa.